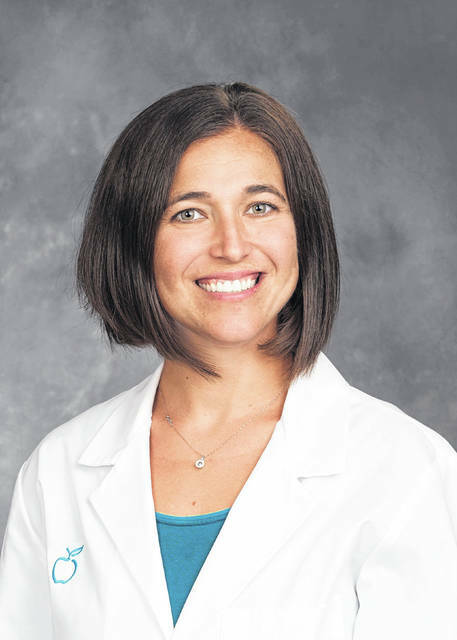 BLUFFTON — Dr. Jennifer Hohman, a pediatric hospitalist, recently joined Bluffton Hospital, a division of Blanchard Valley Health System. Before Hohman joined the hospital, patients newborn to 18 years of age requiring overnight care were usually transferred to Blanchard Valley Hospital or other nearby hospitals with pediatricians on staff. With Hohman on staff, children will not have to leave town but can be admitted to Bluffton Hospital for overnight stays.